Rare one acre lot with water views in Bay View with a shop! 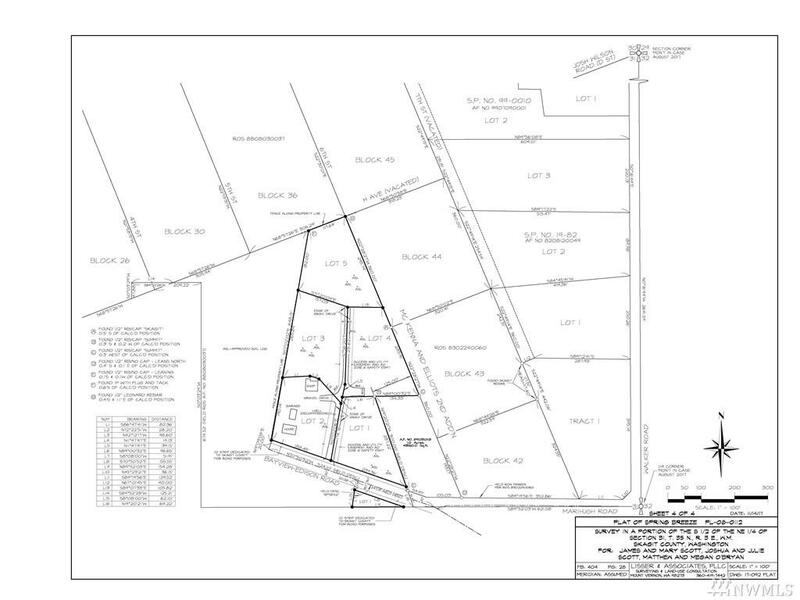 A new five lot plat, with south facing views, paved road and PUD water; this is your chance to build your dream home in Bay View! Private dead end road means low traffic and peace and quiet in your new neighborhood. 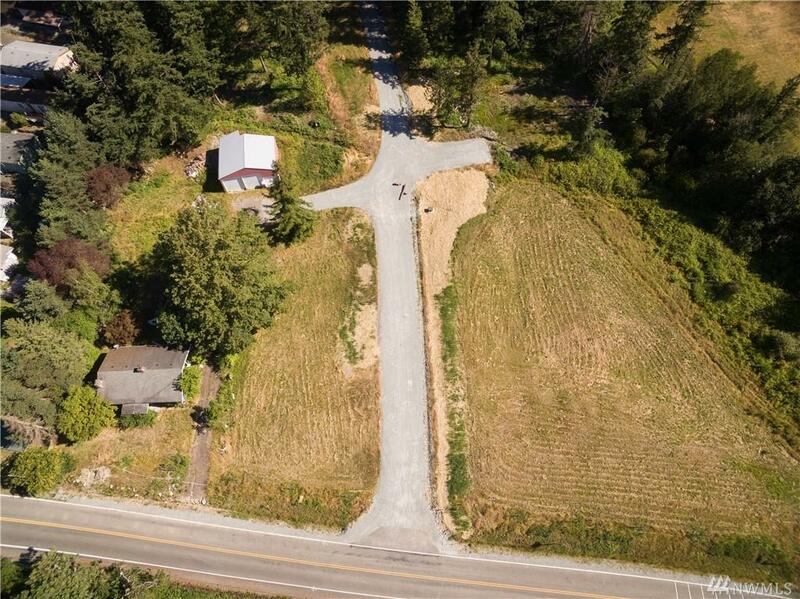 Cleared lot, with shop that requires new siding and roof per CCR's, but is otherwise ready for your RV or other toys. Bay View walking trail is just steps away from these lots. CCR's to protect the neighborhood values.